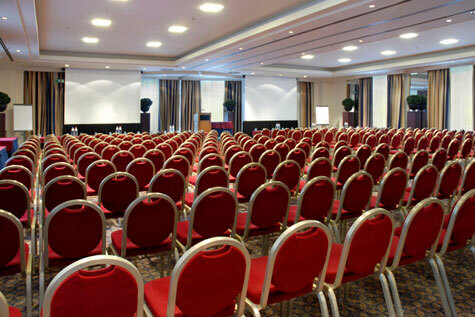 Conference Services « ABCComputer and Audio Visual Rental, INC.
your single-source provider of audio visual and technology equipment as well as onsite support services for meetings and conferences nationwide. We have a larger service coverage area than any national audio visual provider and are the only direct nationwide rental and service provider of audio visual equipment in the country. Our extensive resources allow us to identify the best way to realize your vision while continually looking for ways to save you money. Through our expansive network, we provide consistent, nationwide pricing with no hidden fees. “behind-the-scenes” logistic coordination with venue staff, experienced union labor facilitation and contract negotiation — no more hotel fees for bringing in an outside audio visual company!